• Fertility is the single most important economical trait. We calve our herd in less than 60 days and all bulls we sell have passed a breeding soundness exam. • Phenotype isn’t measured on paper, but creates value in cattle. Correct conformation directly affects longevity, calving ease, foraging ability, carcass merit and a host of other important economical traits. • Moderate Birth Weights because a live calf is worth more than a dead calf. We record birth weights on all of our cattle. • High Growth because pounds pay! Bulls are selected based on actual performance and EPD’s. • Maternal Traits that fit the limited forage environments of the west. We select for a balance between optimum milk and fleshing ability so cows can work with mother nature. • Longevity gives you a better return on your investment. We demand structural soundness, good feet and correct udder conformation. • Calm Dispositions because life is too short. Calm cattle are easier to handle and perform better. • Heterosis is too powerful to ignore. 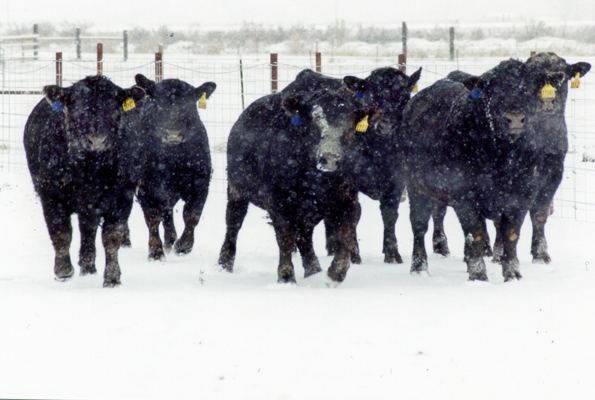 We can help you develop an effective cross breeding program utilizing Angus and Gelbvieh to meet your operations goals. 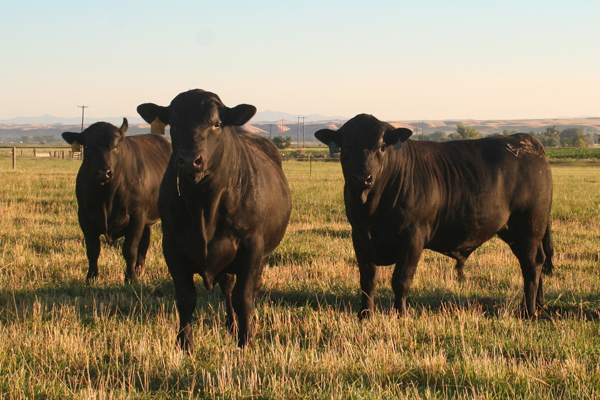 Discover Why The Best Ranches In The West Use Our Bulls! Thank you for your interest in Potter’s Emmett Valley Ranch. If you have any questions or would like more information give us a call at 208.365.3621.